In yoga, meditation, and Ayurveda, Chakras refer to wheels of energy throughout our body. We have seven main chakras. They are located from the base of the spine through to the crown of the head. These energy vortexes or energy concentration areas are also known as the Kundalini system. Each chakra is a spinning vortex of etheric energy which channels its own specific frequency of consciousness and has a palpable influence in our lives. Kundalini system transport the spiritual energy making it flow to the various systems and organs of the body and is vital to their functioning. Just imagine how amazing would be seeing a swirling wheel of energy where matter and consciousness meet. In this case, is hard to see it. It doesn’t mean is not there, however. The same way we are able to feel positive or negative vibes, around certain people or places, we are able to feel that concentration of energy within. It is felt through our breath, blood circulation, and through human contact. Being all that established, I’m respectfully sharing some information regards their existence, how to manage, and control all this combination composed by bundles of nerves, and major organs as well as our physical, psychological, emotional, and spiritual states of being. As explained previously on this blog published on September 24,2016 “Just Breathe and Be The Energy You Want To Attract”, there is an invisible energy called Prana. It is our energy within which keeps us vibrant, healthy, alive, is our vital life force. A chakra blockage and imbalance in one or several of 7 chakras can initiate mental, emotional, physical and/or spiritual ailments. Regardless of whether you use chakra stones, crystals, reiki, or another form of vibrational healing to restore chakra balance, being well-versed about chakra systems, their function, and the areas they govern can be invaluable. The chakra system is the yoke of yoga―the means whereby mind and body, heaven and earth, and spirit and matter are joined together in the divine union that is the true meaning of yoga. Think about a car’s chassis, if there is a collision where the chassis receives damage, the rest of the engine becomes vulnerable to malfunctioning. You will be unable to identify directly a malfunction unless receiving guidance, about signs or symptoms. Same happens with our energy field. The chakras system is also the architecture of the soul..
Visualize when your bathtub drains. If you allow too much hair to go into the drain, the bathtub will back up with water, stagnate and eventually bacteria creating the perfect environment for mold to grow. Same happens with our bodies and the chakras. A bathtub is simple; it’s physical so the fix is easy. Having a chakra open is a bit more of a challenge however, when there is awareness, there comes facilitation to apply the required on the spot corrections. Hence, a smoother rehabilitation to its initiative state. Our mind, body, soul, and spirit are intimately connected, for instance awareness of an imbalance in one area will help bring the others back into balance. There is this young woman in her early twenties, she loses her grandmother. No matter how hard she tries to cope with it, she keeps struggling. She develops acute bronchitis, which remains in the chest, and then gets chest pains each time she coughs. The young woman is beginning an early stage of a pregnancy is unaware of. Shorty after her grandmother’s burial, she finds out about her pregnancy. Unfortunately her overall immune system suffers collateral damage, and she faces a deeper pain after going through a miscarriage. The second emotional chakra is affected. For instance her whole heart chakra is struck by the damage in this case. Our heart chakra is by far, the connection between our Matter and Spirit. Trying to make this simple, we couldn’t get more messed up which such a blockage. What would happen to your car, if the alternator stop working? Our bodies would collapse without a pumping and nurturing heart. Our sound judgment decision process, will be vulnerable to receive side effects from that catharsis. Not a good combination. If we love ourselves enough to become receptive to develop awareness regards the connection between an emotional loss, and exposing our inmune system all the way up to a bronchitis, rehabilitation will occur much faster. We could be able to protect ourselves from unnecessary physical, and mental suffering. Suffering in life is the amount we decide open the door to, and give room for the temporary or permanent damage it could bring. Returning attention to the young woman, try to project the result, if she honors the grieving process, and treats it as well as the physical ailment. There is higher probability to find receptiveness from the affected person to undergo a successful resiliency process with a better outcome. The Chakras of Matter or Our Physical Body. The first three chakras, starting at the base of the spine are chakras of matter. Below there is a brief description of the 7 Chakras. They are more physical in nature. However, they have so much influence in our behavior and physical health. Our Base Chakra carries our ancestral memories, basically everyone experiences challenges or blockages within muladhara. This is your survival center, which makes it vulnerable to respond constantly to the flight and fight response. It encompasses the first three vertebrates , the bladder, and the colon. Unfortunately when is locked 🔒 rises vulnerability to a veteran develop Post Traumatic Disorder, and (based of scientific research) when not having it taken care of, may worsen into a permanent mental disease. The Svadhisthana chakra is our creativity and sexual command center. It is located above the pubic bone, below the navel, and is responsible for our creative expression. The second chakra is the headquarters center of feeling, emotion, pleasure, sensuality, intimacy, and connection. The energy flow of this chakra (water) allows you to let go, to move, and to feel change and transformation undergoing within your body. It allows you to experience this moment as it is, in its own fullness. Breakdown of the body is caused many times from creative blockages due to lack of creativity. Creativity is a word given to part of the personality of the life force, which has many personalities as such. Dr. Caroline Myss (a five-time New York Times bestselling author and internationally renowned speaker) in the fields of human consciousness, spirituality and mysticism, health, energy medicine, and the science of medical intuition; establishes that when working with patients in terms of evaluating, one of the main causes of physical illness (in addition to DNA, environmental, biology) is an energetic blockage on the second Chakra. Dr. Myss is an experienced psychologist within the field of mental health and the practice of medical intuition. It rises to the third, creating such a blockage that manifest in physical illness. A good example of this is the inability to lose weight. Because you are holding in energy that is longing to be burned. 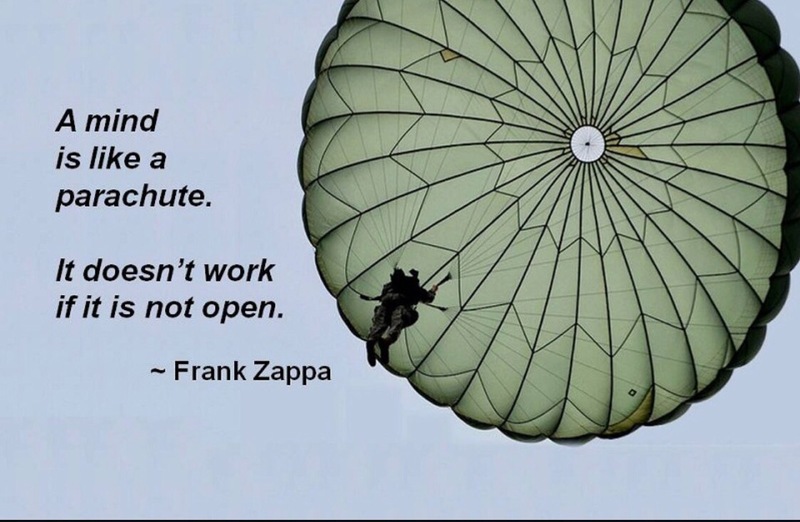 A good example of this is your Breath. 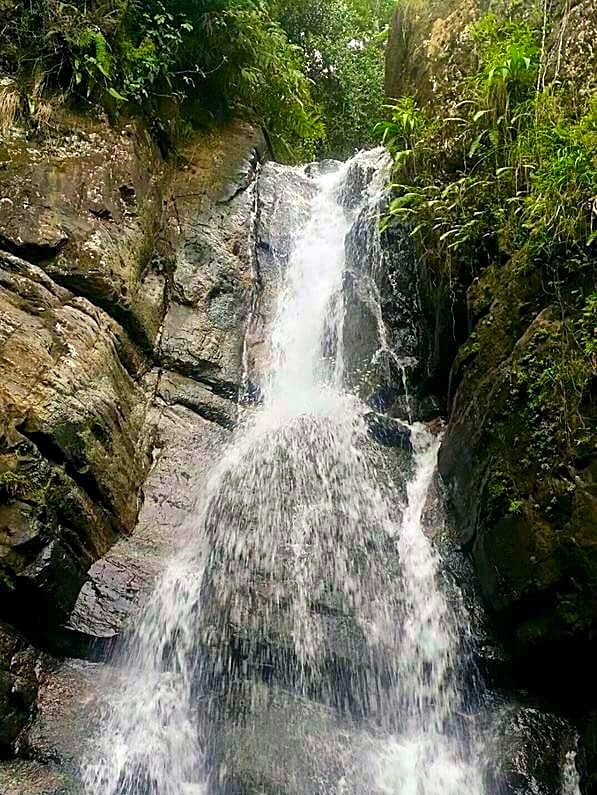 Manipura means lustrous gem and it’s the area from the navel to the breastbone. 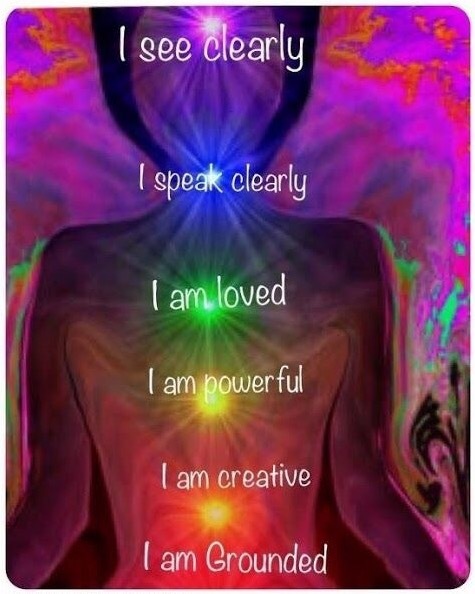 The third chakra is our source of personal power. Manipura chakra is actually the power center of a man which seeks pleasure, enjoyment and which defines who you are in real. Being confident, knowing ones real strength, being responsible and reliable is all what the Solar plexus includes in us. The third chakra is beneficial in knowing and utilizing your personal power or the inner core of self in a proper organized manner so as to overcome challenges and move forward. It is called as the power center for the way it functions in growing confidence, reliability, making you more responsible and powerful. It is actually the center of willpower and self-esteem which transforms the inertia into action and movement and helps you progress your steps ahead in life. • The person clearly knows about who he/she is and where he/she is leading towards. • They have a great sense of self belief and self esteem. • The persons with open solar plexus are effective at getting what they intend to get and at reaching their goals. • They have a great physical energy and mental level. • They are good at leadership. • They also do have good relationships where neither they dominate their partner nor they are dominated by the other. • People with open or balanced third chakra are free from major issues like diabetes, high BP, allergies, digestive system issues etc. Located at the heart center, the fourth chakra, anahata is at the middle of the seven and unites the lower chakras of matter and the upper chakras of spirit. The fourth is also spiritual but serves as a bridge between our body, mind, emotions, and spirit. The heart chakra is our source of love and connection. The heart is a central place in our body where resides joy, love, warmth and compassion. This is the center which scopes us in freeing self to fall in love; fall in love with self at first and the fall in love with others. There are people who have their heart chakra opened and you can find them extremely compassionate and filled with tremendous love and empathy for everyone. However in case of a blocked heart chakra, one fails to accept love, suffers with pain and grief and keeps himself away from the crowd and drags self to a phase of extreme loneliness and isolation. To feel the best of love in and around you, it is needed for you to work on opening the heart chakra or the Anahata chakra. There are different stages of heart chakra can be categorized into closed stages, blocked stage, Balanced and over active heart chakra. • What Happens in the Closed Stage of Heart Chakra?In this case of closed stage of Heart chakra, you don’t feel anything about love in heart, you feel everyone is to be separated from you and you are likely to feel absolutely lonely, angry and probably your life gets full of sufferings and failures. What Happens in Blocked Stage of Heart Chakra?In case your heart chakra is blocked, you meet with emotional ups and downs very often. Signs and symptoms of a blocked heart chakra. • You feel extremely depressed. • You want to present love to others but fear of being rejected. • You lose patience and also acquire anger in you. Be advised regards regards these 7 physical symptoms as a red flag on your health. It happens that, when your heart chakra is well balanced, you understand self and others and accept people as they are and also love and appreciate self for your being. There is also another stage of heart chakra which is known to be over-active stage. Check out the list of signs and symptoms below to make out if you are at your over active stage of heart chakra. The Vishuddha chakra is the fifth chakra, located in the area of the throat. This is our source of verbal expression and the ability to speak our highest truth. The fifth chakra includes the neck, thyroid, and parathyroid glands, jaw, mouth, and tongue. To listen and to respond back is what about the communication is that holds every relationship and the universe as one. The Throat chakra or the Vishuddha Chakra is the center of communicating to the universe in every human being. The throat chakra or Vishuddha Chakra is not just about the voice or speech, but also about the ear and the ability to listen. The Ajna chakra is located in between the eyebrows. It is also referred to as the “third eye” chakra. Ajna is our center of intuition. We all have a sense of intuition but we may not listen to it or heed its warnings. Focus on opening the sixth chakra will help you the gift of seeing both inner and outer world, the energy of Ajna, allows us to cut through illusion and to access deeper truths, hence to see beyond the mind, beyond the words. When it’s open, bith hemispheres of the brain function in synchrony. The right hemisphere’s creativity and synthetic thinking is integrated and balanced with left hemisphere’s logical and analytical thinking. The Sahasrara chakra or the “thousand petal lotus” chakra is located at the crown of the head. This is the chakra of enlightenment and spiritual connection to our higher selves, others, and ultimately, to the divine. It is located at the crown of the head. It’s he fusion of the body and ego with the universe and soul. Awareness to which of your chakras are out of balance is key to aligning them. Our bodies are in constant flux between balance and imbalance. Unless you have an apparent problem in one area of the body, imbalances can be difficult to detect. That being said, it’s good to bring awareness to your body/mind and start to learn its signals and clues. 9. Problems with groin, hips, legs, knees, calves, ankles, and feet. 6. Problems with the intestines, spleen, and gallbladder. 8. Eczema, acne, and other stress-related skin conditions. When our Crown (Seventh) chakra is locked it affects the overall health of our brains, our entire mental, physical and spiritual health, suffer direct damage. 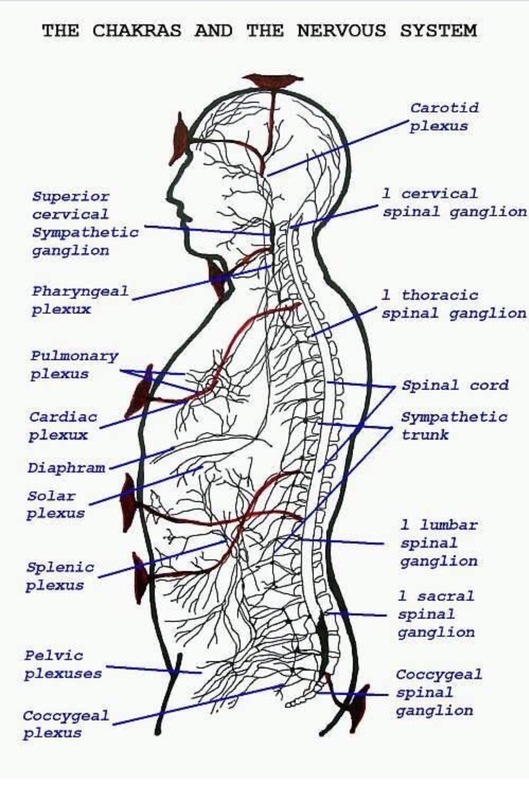 Below there is an image showing a map of The Chakras and The Nervous System from the Human Anatomy’s perspective. 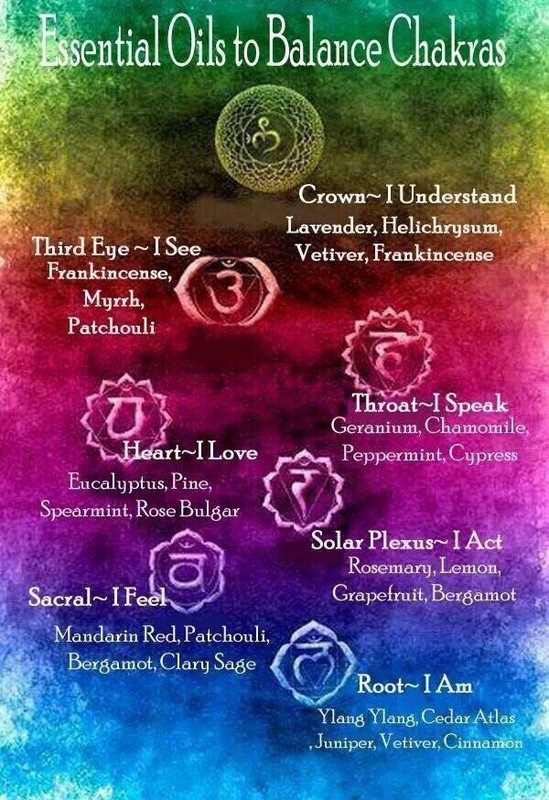 Below there is an image of how chakras, manifest when they are balanced. There is still some work in progress on this blog, with the intention of dedicating 1 page for each chakra where we will explore each of them in depth as well as tips on how to align them. 5. Anodea Judith’s Chakra Yoga, Anodea Judith (1st Ed.) 2015.